Last month or so has been all silent here. No puzzles, no math, no computers and most important, no Food! And as usual blame is on my work schedule. But, its never too late. Especially, when you can start with some exotic food! Carrot halwa is a common north Indian dessert, healthy carrots cooked in milk and mango puree. 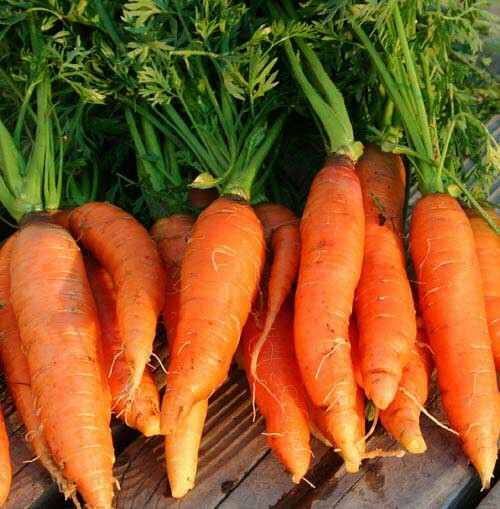 8-10 organic carrots (for a more authentic taste). Sugar/Fresh Mango puree as per taste. Wash and Peel the carrots and grate them. Heat a non-stick pan on medium flame and add 3-4 tablespoon of butter. When the butter melts, add the grated carrots and start frying. Stir the carrots till all the water from the carrots is lost. Add Ricotta cheese with 1-2 cup whole milk or 1 can of Condensed milk and let the carrots cook for 5-7 minutes on low flame. Continuously stir the carrots so as not to burn them. When 3/4th of the milk is dried, add chopped nuts and Sugar. Turn off the flame after 3-4 minutes, after all the milk is dried. 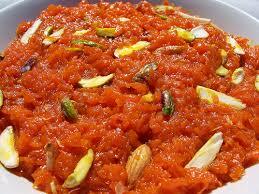 Let the halwa cool down. Garnish it with nuts and dried milk.